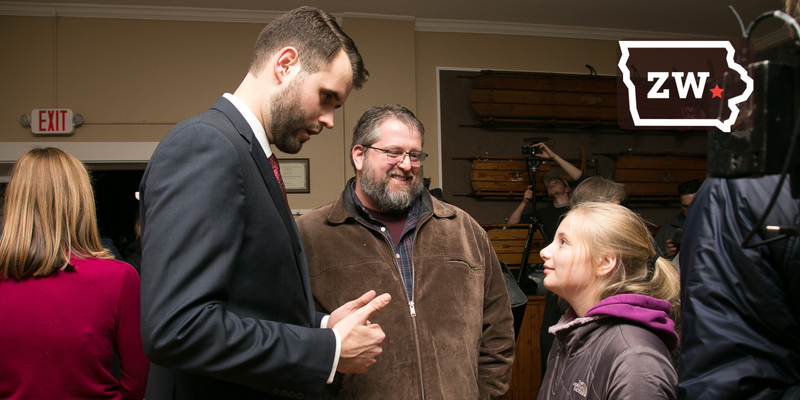 We are pleased to announce several January events throughout Iowa Senate District 37 to get to know candidate Zach Wahls.  From public meet and greets to house parties, we hope to see you at one of these events soon. Remember to check the campaign Facebook page and the events page of this website for the latest Zach Wahls events.